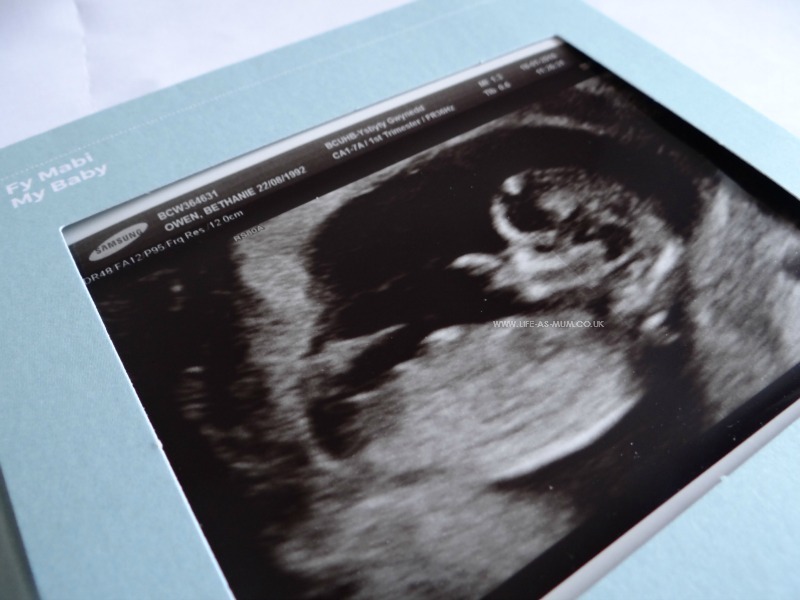 A few weeks ago I decided to book an early gender scan. I think the reason behind it is, I am just to impatient and I always wanted a 3D scan with my other pregnancies but never got. So I grabbed the chance when I found hellobaby4dscan online. I got even more super excited that they were open on the weekend and available on the date I wanted to! I had originally booked 31st January on a Sunday. But I had a phone call from hellobaby4dscan asking if I would mind swapping dates and time because they had to dismiss the woman who I was booked with due to so many complaints. In a way I was glad. I am now booked for 30th January, on a Saturday. Which is better I guess isn't it?! I honestly can not wait to find out the gender and so excited that Mia and Elliw will also be in the room to share the experience with me. I will be 14 weeks 5 days when we hopefully find out the gender of Baby. 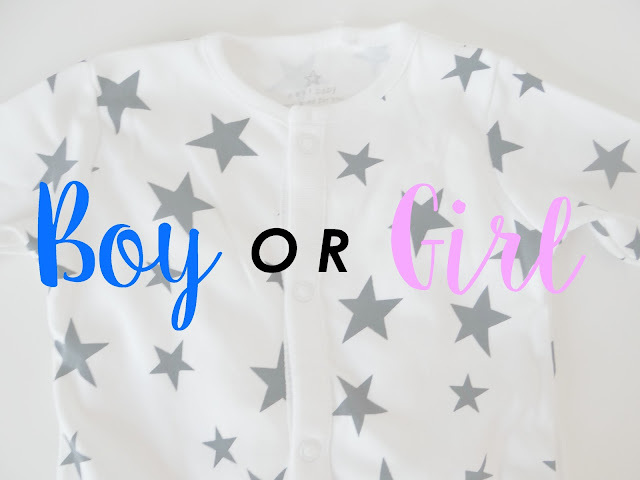 The main question is, do you think I will have a Boy or a Girl? !